Hi, this is Ina again! In my last article I reviewed Hada Labo’s Shirojyun mask. 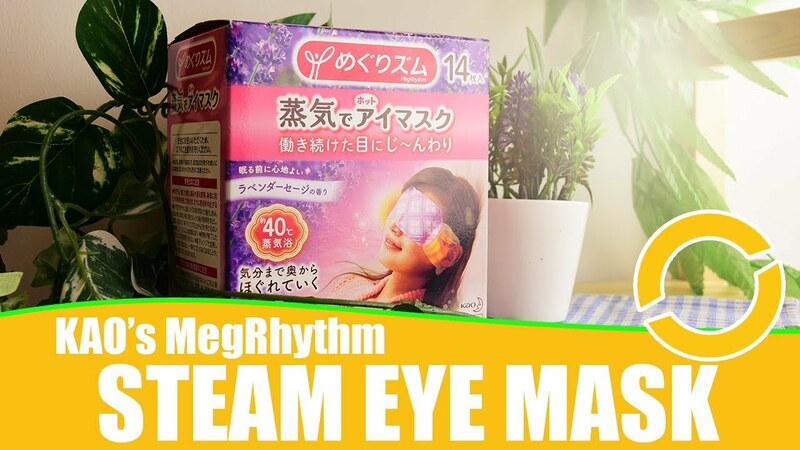 This time we’re looking at a different mask – the Hada Labo Gokujyun Alpha. You know how some people hate the word “moist”? I feel the same about the word “supple”. Ugh. But that’s really the way to describe what the Hada Labo Gokujyun Alpha mask is promising – skin that’s plump and full of elasticity. 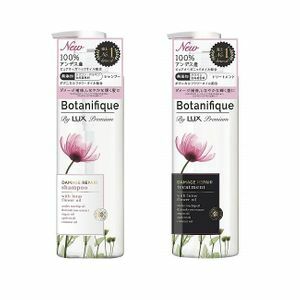 Like other Hada Labo products it contains hyaluronic acid for moisturising. It also says it contains collagen and elastin, both in low-molecular-weight forms (i.e. smaller molecules). Now, I am always sceptical about skin products containing collagen or elastin. Why? Because in general, the molecules are simply far too large to be absorbed into the skin. This product like many others says that the molecules have been made smaller, so we might expect that they have a chance of being absorbed… but the jury is still out on whether they can actually have lasting effects. In any case, collagen has been shown to work well at hydrating the skin and reducing the appearance of wrinkles at least temporarily. So let’s give this a go. Like last time, I’m going to translate the key points on the packet. In big letters it says the product contains 3D hyaluronic acid. Checking the ingredient list on the back, it contains 4 other types of hyaluronic acid as well. Also on the front, it claims no artificial colours or fragrances. It says the mask will restore elasticity and plumpness while deeply moisturising. This mask has a fairly long list of ingredients, but the ones of most interest are probably squalane and parabens. There’s no mention of alcohol. The mask is not quite as liquidy as last time, but there is still a danger of dripping. It’s quite easy to unfold and put on. There’s no particular smell to the liquid. The instructions say to put the mask on after toner and leave it on for 5 to 15 minutes. Like last time, it was tricky to get the mask to lie exactly flat against my face. As with other Hada Labo products, there is a sticky feeling that lingers after using. I tried this mask on both slightly wet and dry (after toner) skin. Wetting the skin reduces the stickiness but it’s still there. But 30-40 minutes after using, my skin did feel more moisturised and plumper without any tightness. I actually feel this one is more moisturising than the Shirojyun mask, perhaps because of the 5 types of hyaluronic acid. Like last time, there is the disadvantage that the Gokujyun Alpha mask doesn’t feel as pleasant to use as many other face masks. However, in this case I was pleased enough with the effects that I think I would use this product again. After using these two Hada Labo masks over the last few weeks, my skin is overall clearer and smoother (albeit still with the odd spot). I noticed this especially when I’m putting make-up on; there’s no need for a heavy foundation or multiple products to make my skin look even. I hope you’ve enjoyed these reviews. 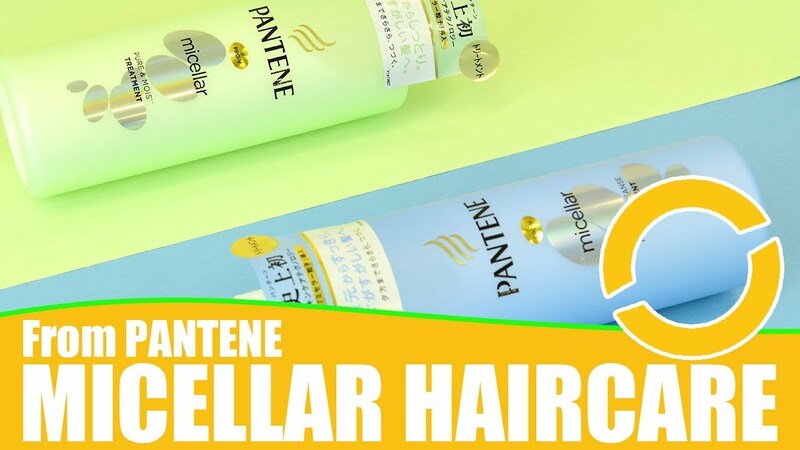 If you’ve tried the masks or other Hada Labo products feel free to share your experiences! 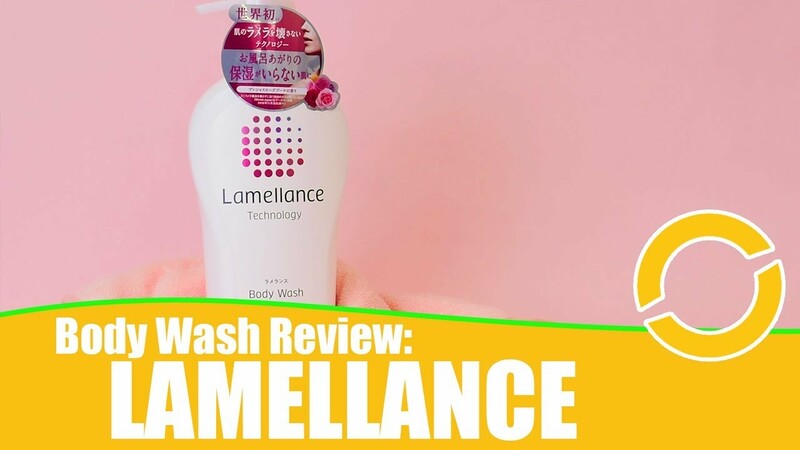 Do check out my Hada Labo Shirojyun mask review to read it in more detail, or if you are interested in knowing more about Hada Labo products, their highly popular lotions may be just for you! Next story Asahi Perfect Asta Collagen Jelly: My Favourite Collagen Brand!